"Our customers are very important to us. We show true dedication to meeting their exact needs, and this is what keeps them returning to us time and time again." 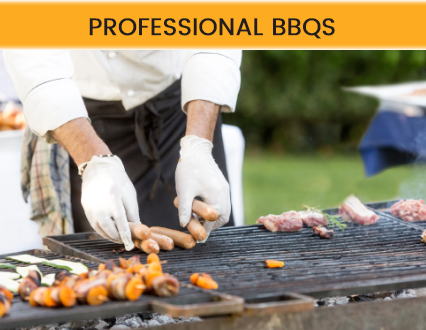 We have professional BBQ's and are happy to cook live at your event. We have a passion for good food and we want to bring this passion, knowledge and quality of food to you and your event. 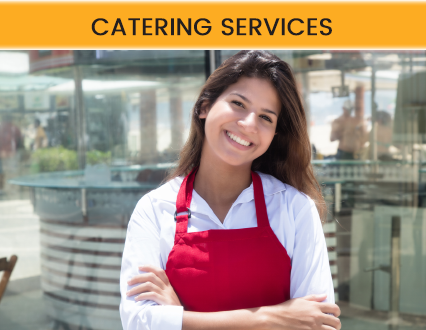 A friendly and reliable team who work hard to maintain our reputation as one of Birmingham's most trustworthy catering companies. 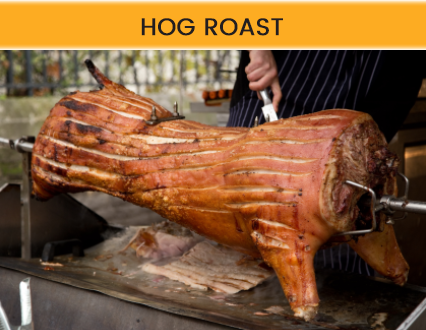 We are a hog roast, catering and BBQ company based in Birmingham but cover the West Midlands and further afield. We are a family run business and believe we offer the best food at the best possible prices. We always source our food and ingredients locally, should this not be possible we guarantee that we use produce which is ethically grown and the best on the market. So if you're looking for a catering company in Birmingham with many years experience in the catering trade then look no further than Food Yule Love. Whether it’s a query or a quote, pick up the phone and call 07738051119 today or visit our contact page or send us an email. Food Yule Love have been providing the people of Birmingham with a wide range of customer focused catering services for many years! Food Yule Love have many satisfied and returning customers because we provide the best and most comprehensive catering services in and around Birmingham, with a friendly service from start to completion, and a time served and highly skilled team, you can rest assured that you are getting both excellent value for money and a personal service at each and every job we attend.